Christine Tsai is one of the founding partners of 500 Startups. Prior to 500, Christine spent eight years at Google working on AdSense, Google Analytics and YouTube. 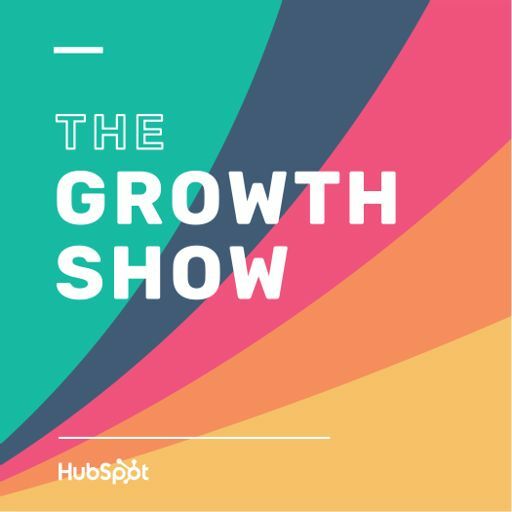 She joins HubSpot’s Katie Burke on this episode of the Growth Show to talk about what she learned during Google’s crazy growth - there were 1,000 employees when she started there and over 50,000 today.